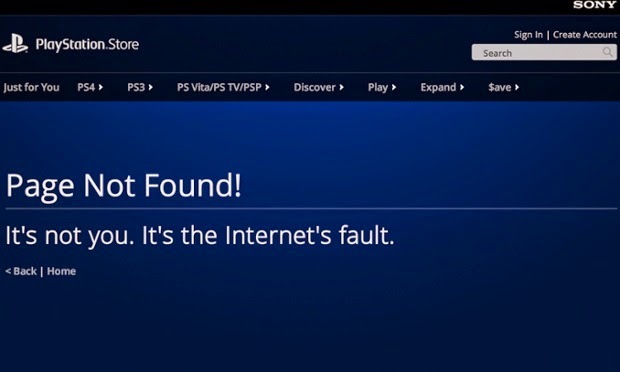 The two most popular gaming networks, PSN and Xbox Live, have been offline most of Christmas day due to a DDoS (distributed denial of service) attack. A group named the Lizard Squad has taken credit for the attack. This is the same group that credited themselves for an attack on the PlayStation network and MMO games World of Warcraft and League of Legends back in August. Sony had decided to pull the film when the U.S. government determined that North Korea had been behind the hack, but recently decided to put the film on services like Google Play and show it in cinemas in the U.S. on Christmas day. The film can be purchased on other services like YouTube and, on Xbox Live.